Plans to build houses on South Gosforth Green were given the green light last week. We supported South Gosforth Residents Association in opposing the plans, as the green is a vital refuge for people and wildlife in a busy, built-up area of the city and there are alternative sites that could have been sought. We were dismayed that council officers saw fit to pave over half of the green, which provides space for children to play and forms part of an important wildlife corridor. 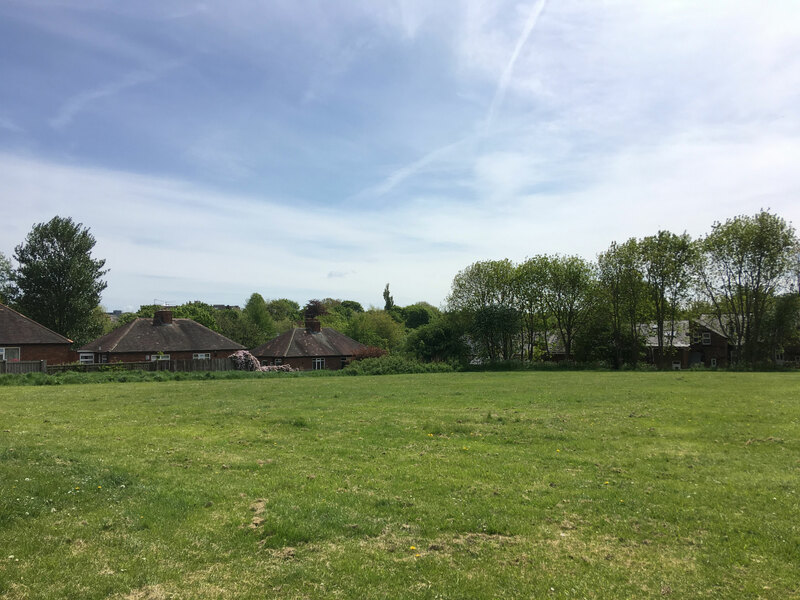 The development is not in accordance with local and national policies on open space and there were more appropriate sites that could have been utilised before taking away a much-cherished green space. Trees, shrubs and grassland, which provide habitat for target species identified in the Newcastle and North Tyneside Biodiversity Action Plan, will be lost to make way for the development.